Due to recent volatility in the market, prices for this product may change without prior notice. 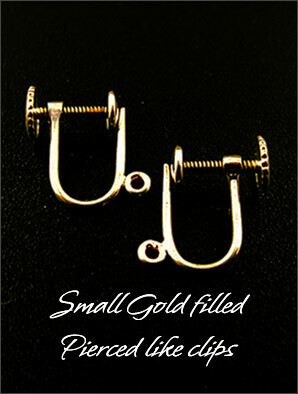 Features: These clips are excellent to elevate the quality of your earrings. These closures are dainty on the front so they are a perfect for small earrings petite designs.